Engine oil weight 0W-20 works well for the BRZ/FRS applications. Extensive UOA has been performed to ensure quality, performance, and reliability of CounterSpace Garage's time attack, trackday, and daily driver vehicles. 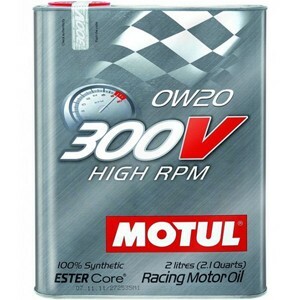 Motul recommends this oil for Sprint and Rally applications.